James was a vital part of Kingswood Oxford’s early season run that included three road wins to start the season and a trip to the KIT Final for the third straight season. James missed a good chunk of the middle part of the season due to an injury. It was difficult for James to be out of action, but it also presented an opportunity for a young team to grow. James has been playing basketball since the third grade and played at KO the past three years. Now a senior, James is one of the leaders on the team and he wants the team to succeed not only this season, but for seasons to come. 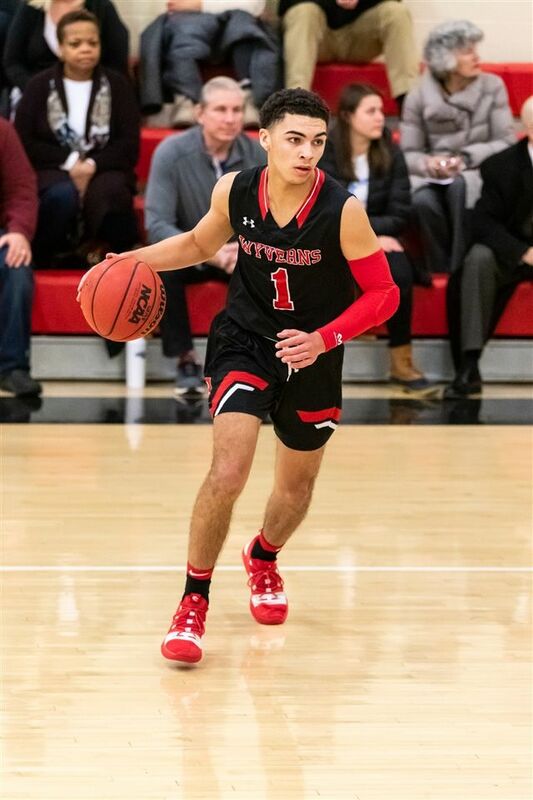 James is confident that if the Wyverns can push their way into the NEPSAC Class B Tournament, they will be capable of making some noise.